Overstreet grading standards. 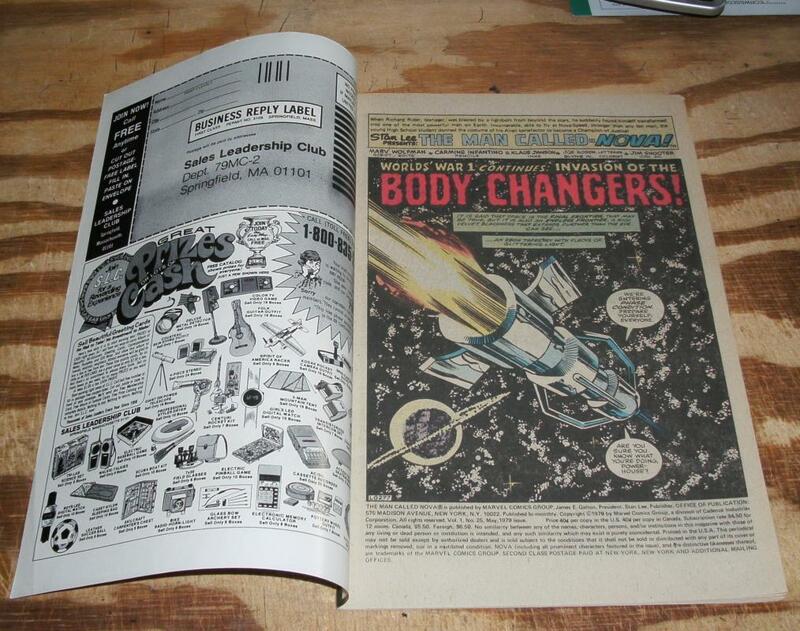 Continuing world War One..."Invasion of the Body Changers!" 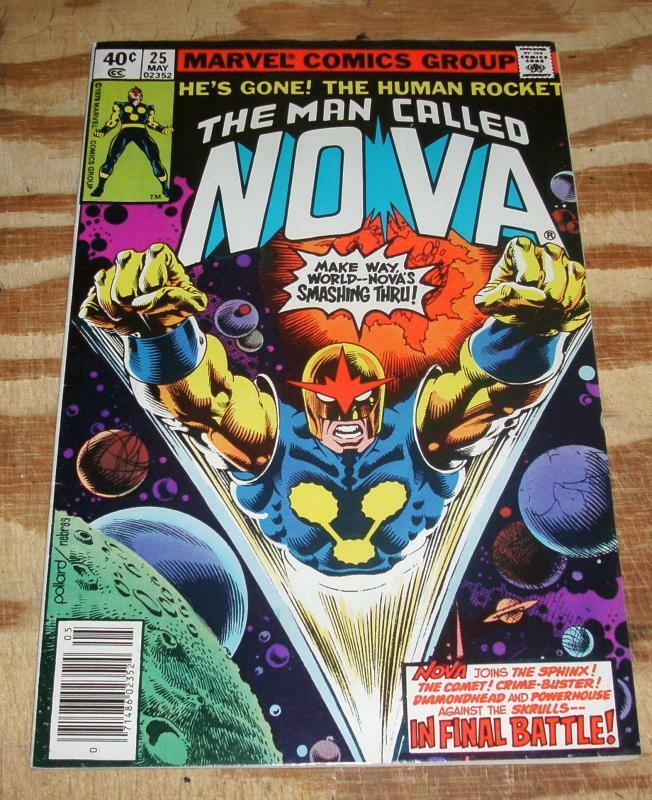 Items Similar To "The Man Called Nova #25 very fine/near mint 9.0"